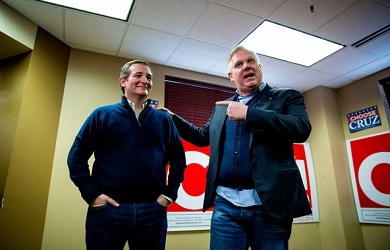 Over the weekend, radical radio host Glenn Beck traveled to Iowa to officially endorse Ted Cruz for president because he is convinced that Cruz is literally being raised up by God to save America. 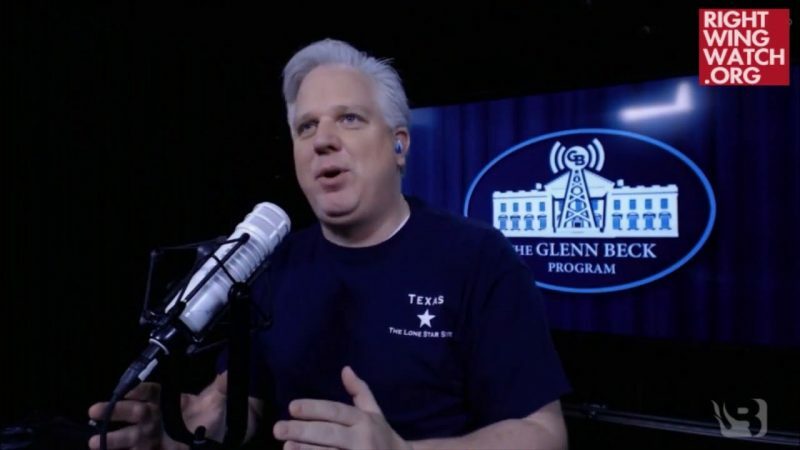 Beck has never endorsed a presidential candidate before and from listening to him discuss this decision on his radio program today, it is clear that he took this unprecedented step at this moment largely because he is terrified of the prospect of Donald Trump winning the Republican nomination. 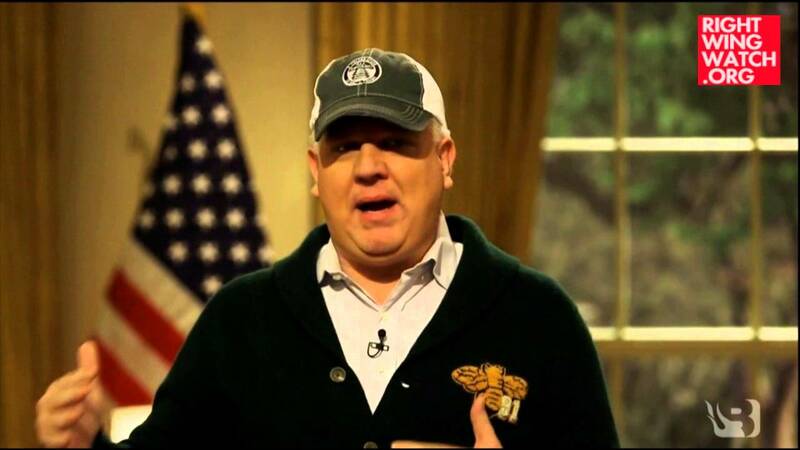 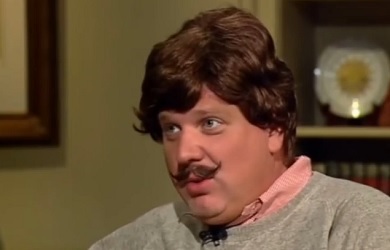 Beck stated that he is going back to Iowa this weekend to campaign for Cruz in any way that he can ahead of next Monday’s caucuses because “this is it,” warning that if Cruz cannot stop Trump in Iowa, Trump will steamroll to the GOP nomination and it’ll spell the end of America.